The Brcko-based company Bimal has bought the cooking oil producer Sunce from Sombor through its Belgrade-based company, reports the B&H-based website BiznisInfo. The purchaser is Bimal Invest Belgrade, owned by Bimal Brcko. Bimal is taking over Novo Sunce, founded on December 17, 2019, by Sunce Sombor. The agreement entails the transfer of Sunce's property to Novo Sunce prior to the takeover by Bimal. The letter of intent on the takeover was signed by Bimal Invest and Sunce in December 2018, and the arrangement was approved by the regulators in Serbia in February 2019. Under the agreement, Bimal acquires a 77% stake in the Sombor-based company. 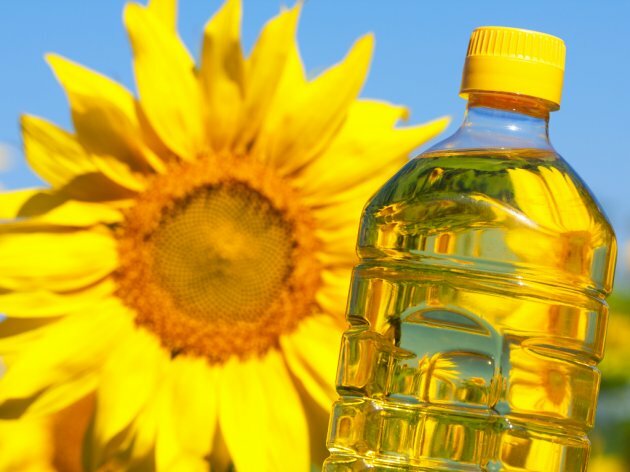 In 2017, Sunce had a market share of 10 to 20% in Serbia when it comes to the production of raw sunflower oil. It also had a 5% share in the production of refined edible sunflower oil and raw soy oil. Bimal and Sunce have been cooperating closely on procuring materials, buying out products and similar jobs before. The media have speculated that the acquisition might happen, BiznisInfo writes.